Cutting-edge office front desk design. We have created the ultimate room divider for your professional workspace. 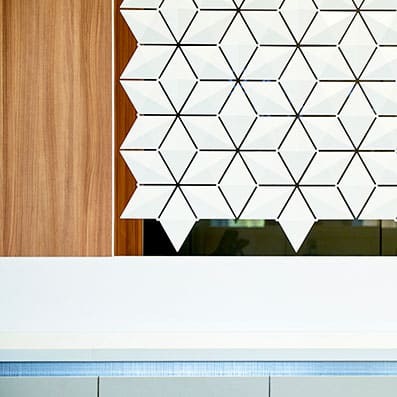 Say hello to Facet – the best you can find in office front desk design. 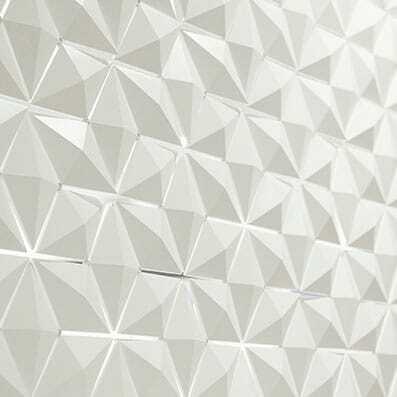 Facet is a fully modular system and available in any size. The separate facets can rotate. You are sure to impress your clients with this chic and unique modern office divider. Create an inspiring workspace with facet. Having a welcoming and motivational workspace is very important. Your colleagues and you spend so much time at your office, you should be able to draw inspiration from it instead of feeling drained when you enter it. Having well-made furniture and beautifully designed pieces in your workspace, will help in creating an inspiring workspace. 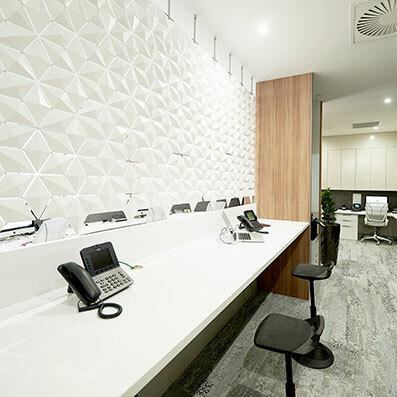 And that is why Facet office front desk design is ideal for an office environment. The craftsmanship and attention to detail in the design, will make anyone feel motivated to be creative and do their best. Facet works perfectly as a backdrop behind reception to separate it from the rest of the office. This creates a calm and welcoming area at reception for your clients and guests. It also gives a stylish and professional first impression of your company. Choose Facet for an office front desk design décor. Go from polished to playful with Facet. The cool thing about Facet is that you can alter the look of it. You can turn around the diamond-shaped facets to change the look of the pattern and to adjust the amount that can be seen through it. You can play with the pattern by turning the facets and see how the screen goes from neat and polished to fun and playful. Facet room divider screens are available in any size, we just need your desired dimensions and will start assembling it. It is also available in a range of sophisticated colors. Choose one that fits your office interior, or we can develop a specific color if you want something that we don’t have on offer. Developing your own color will cost a bit more, contact us for the possibilities. Feel free to phone or email us if you have any questions or special requests! 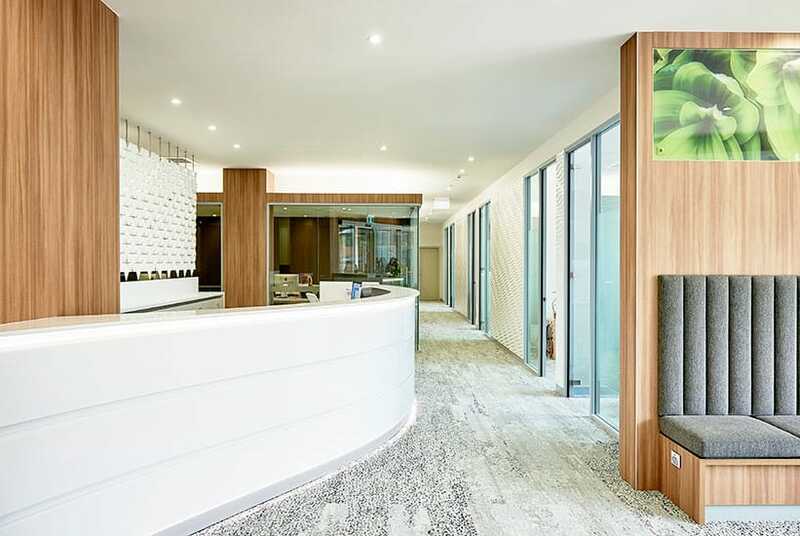 This particular office divider is installed in a medical clinic in Brisbane, Australia. It divides the reception area from the working area. Interior design is done by Louise Kollosche.